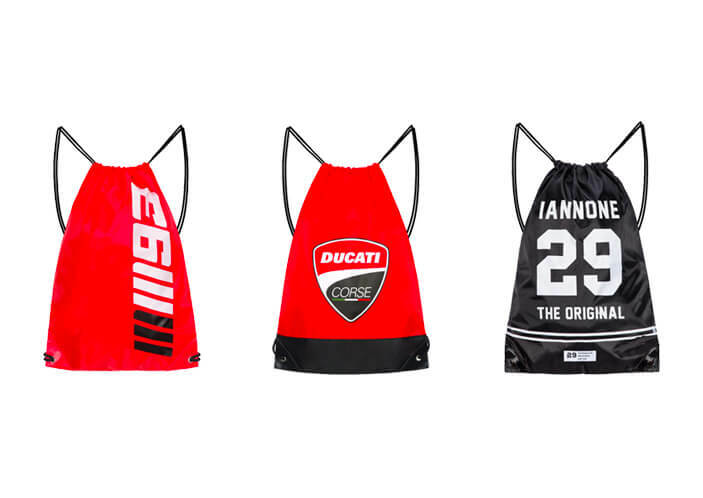 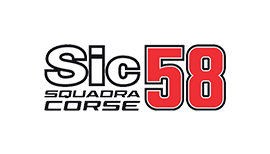 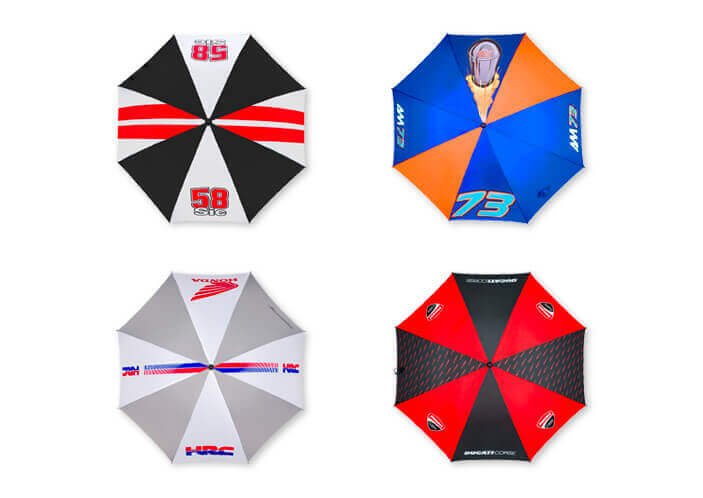 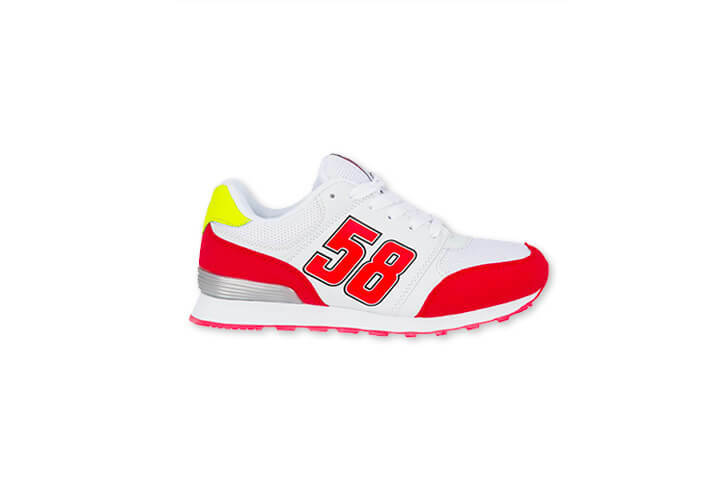 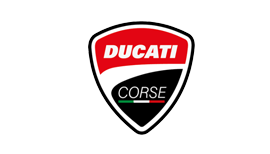 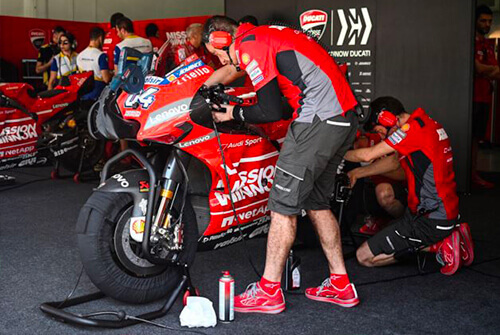 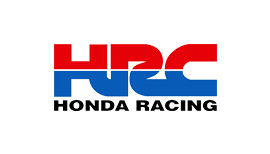 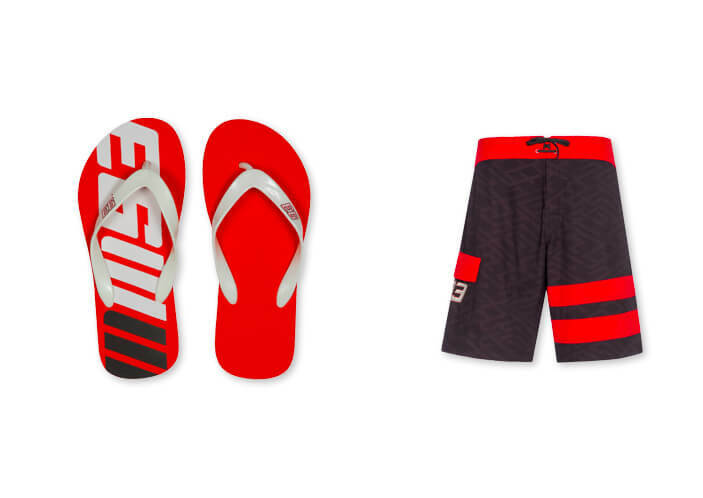 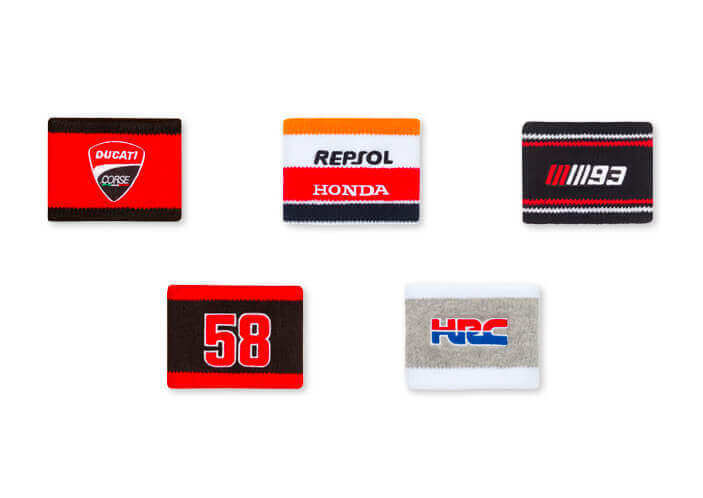 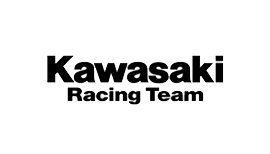 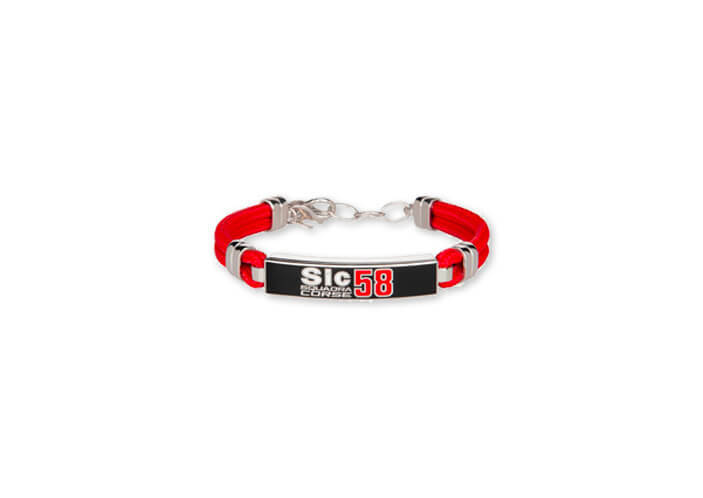 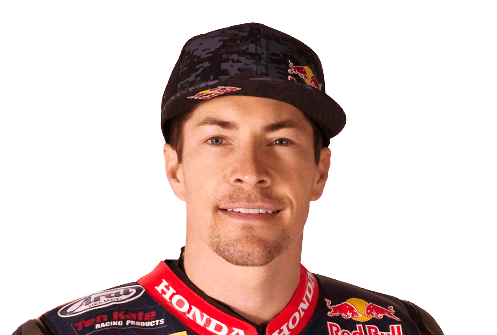 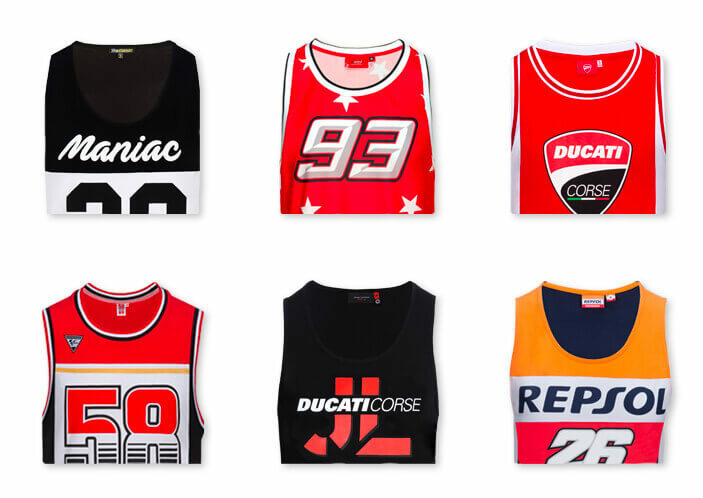 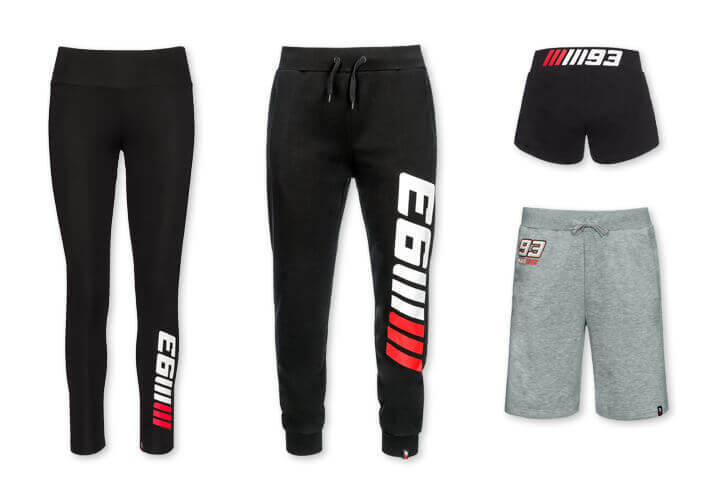 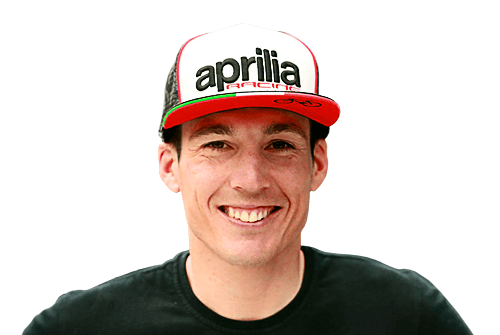 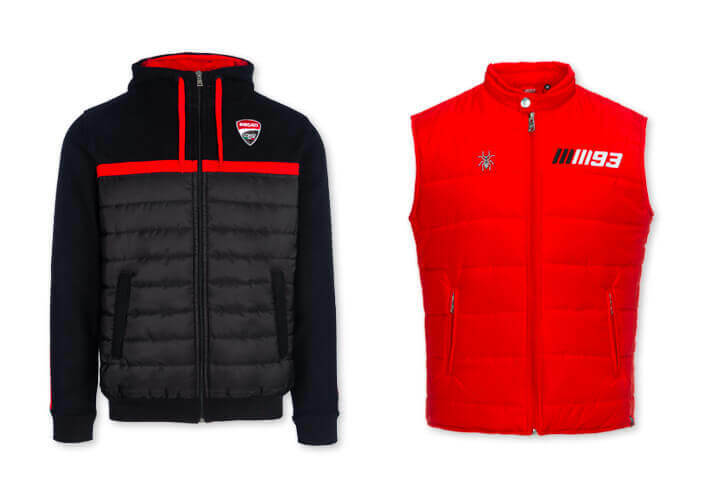 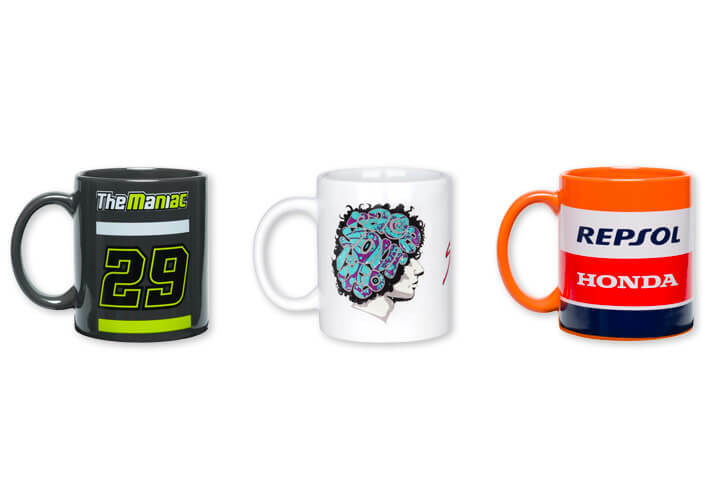 Nicky Hayden store: official clothing, accessories, merchandise. 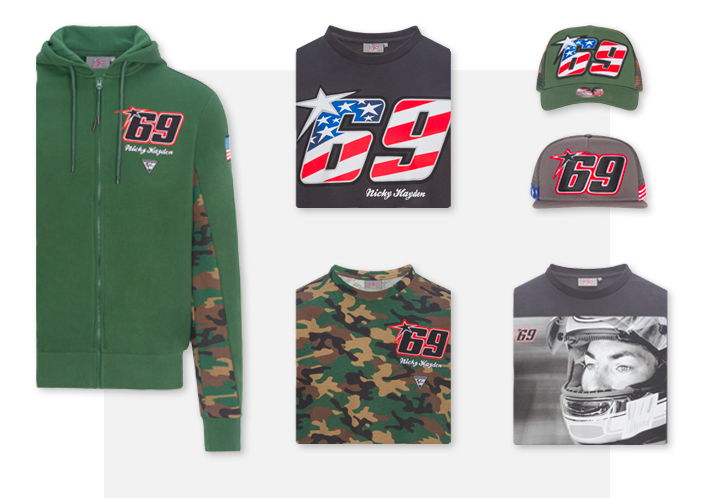 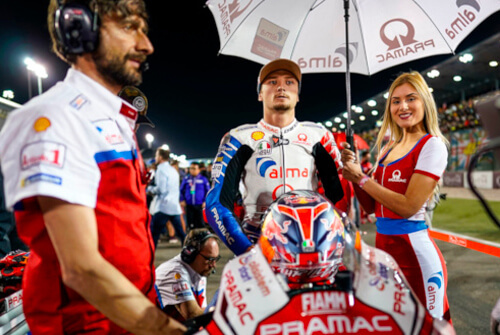 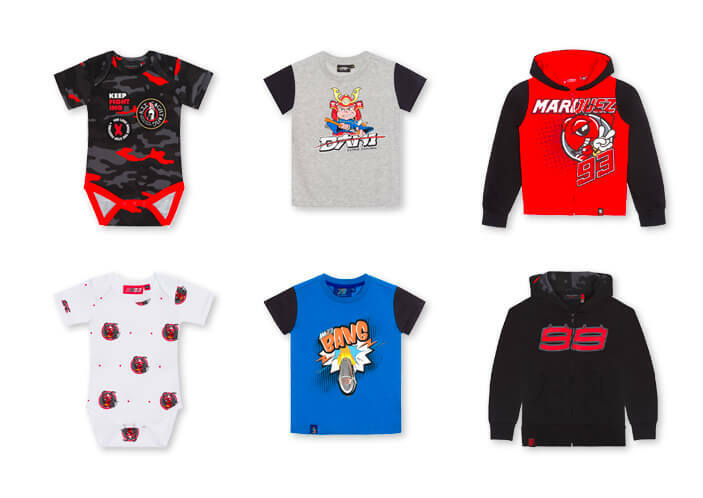 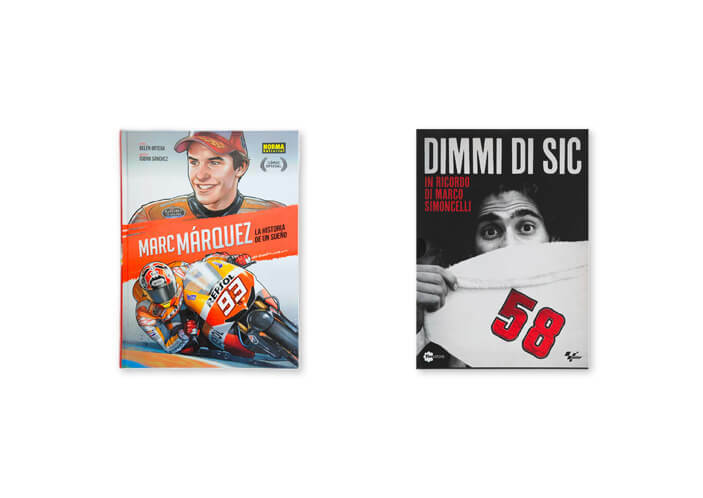 Nicky Hayden store: The new MotoGP Legend official collection for everyone who loves the great American champion. 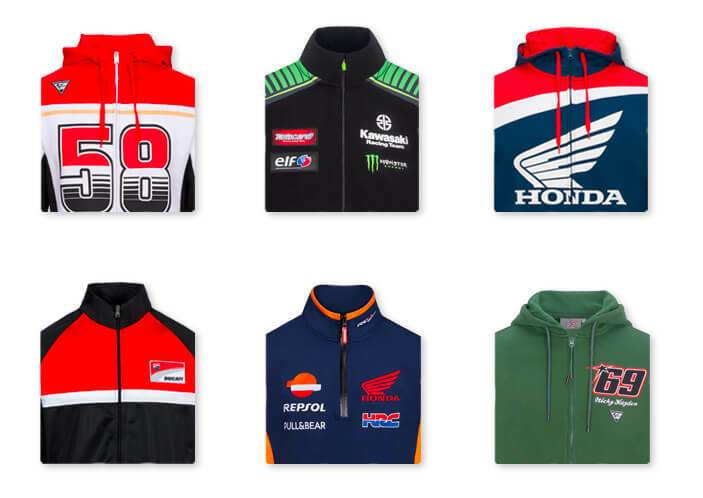 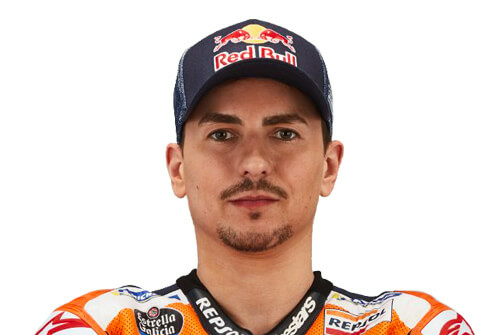 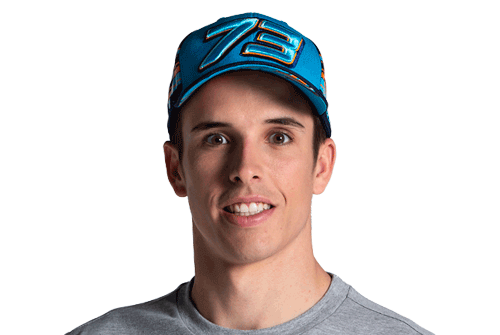 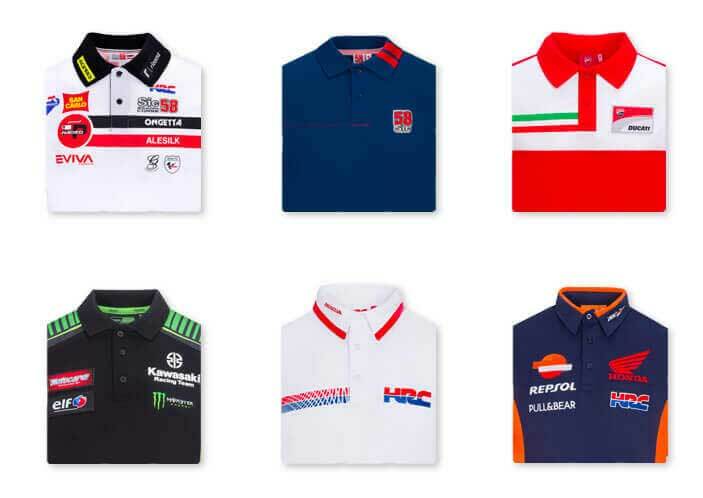 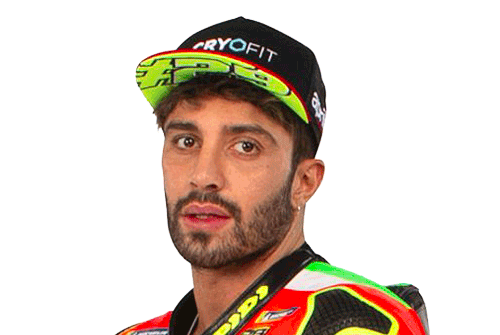 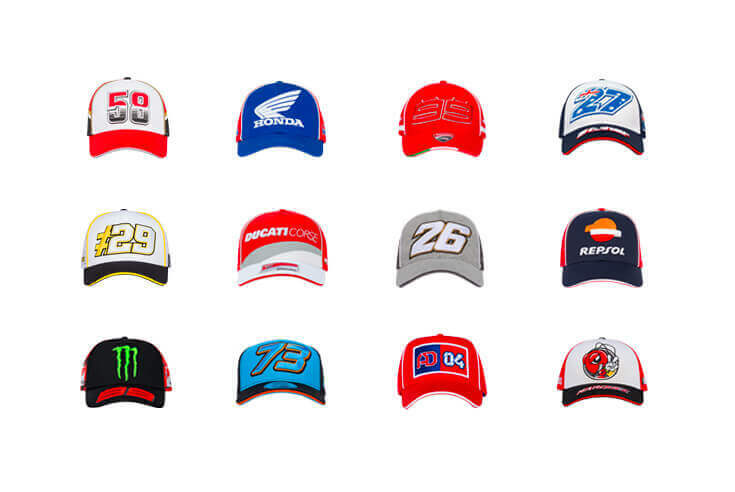 The whole collection of MotoGP Legend Nicky Hayden: T-shirts, Caps, Keyring and much more. 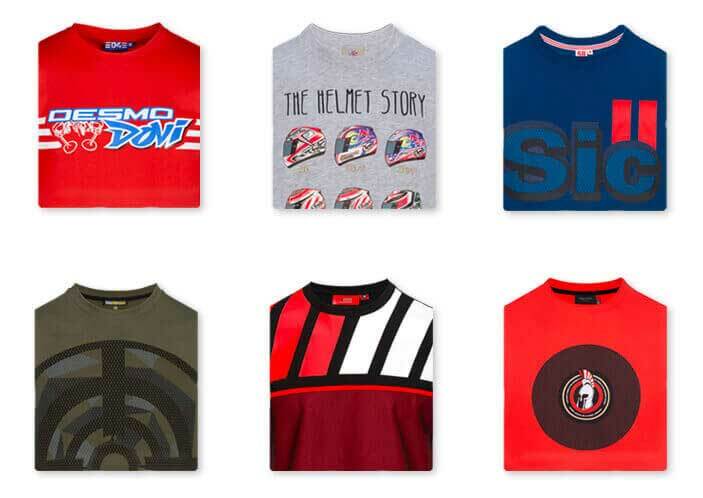 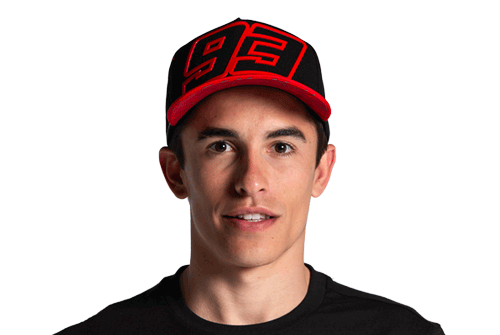 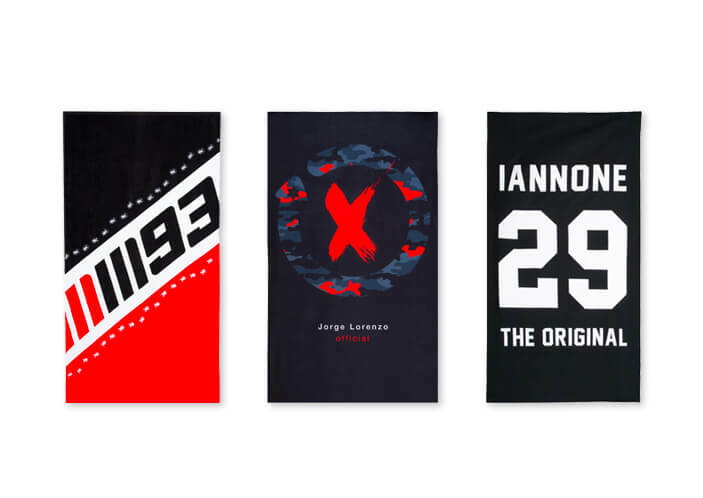 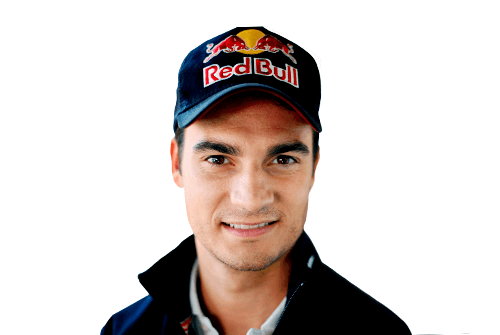 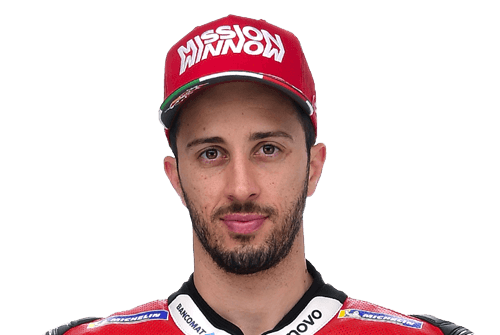 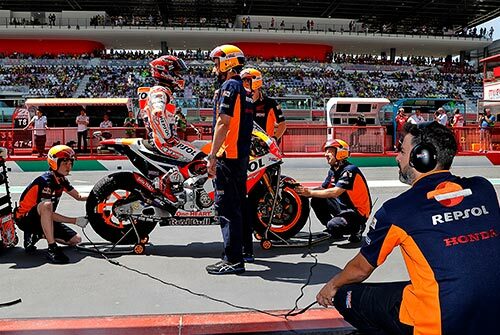 Wear the legend wearing T-shirts and caps of the Nicky Hayden MotoGP Legends collection. 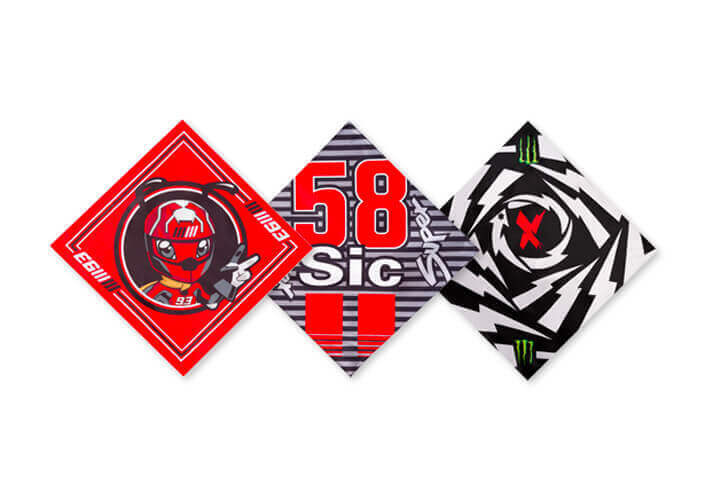 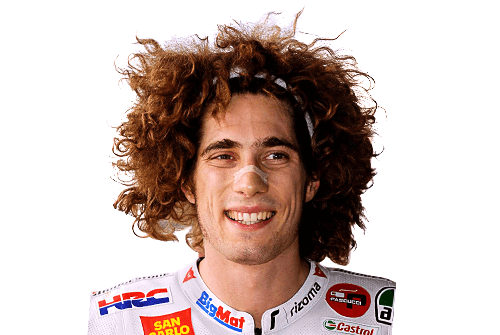 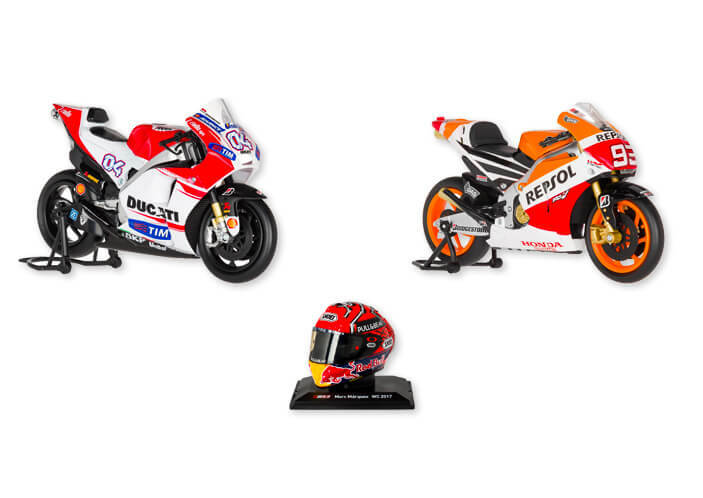 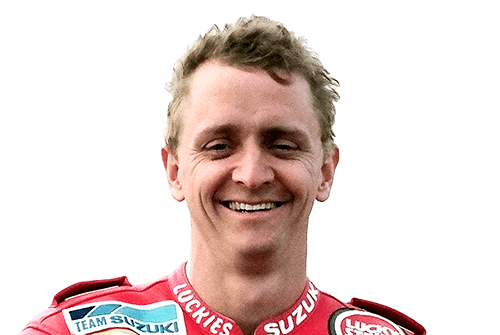 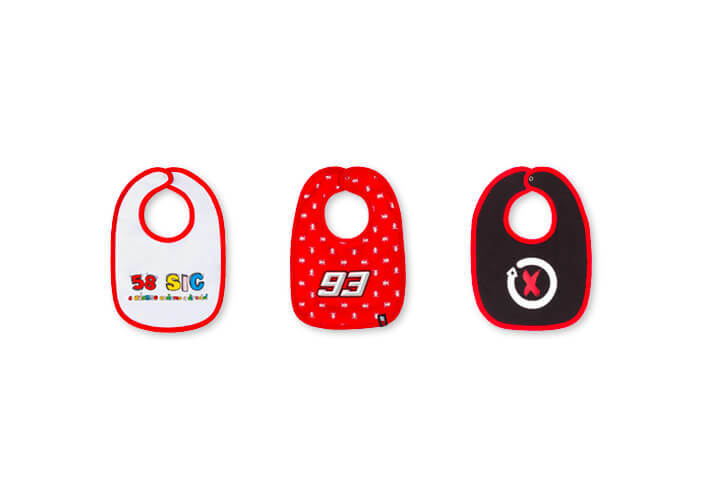 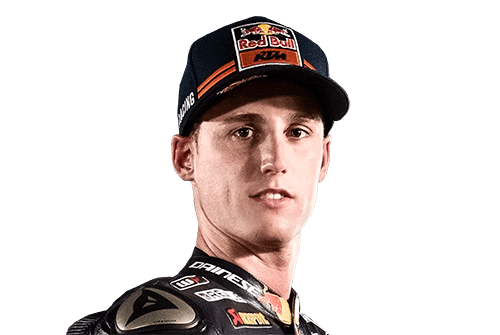 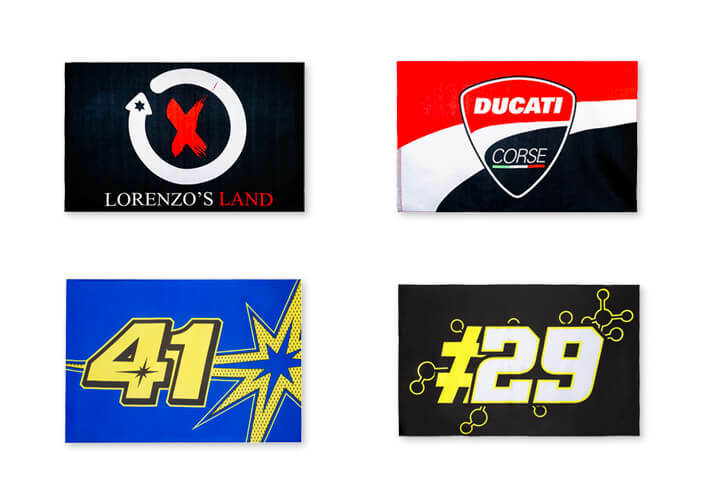 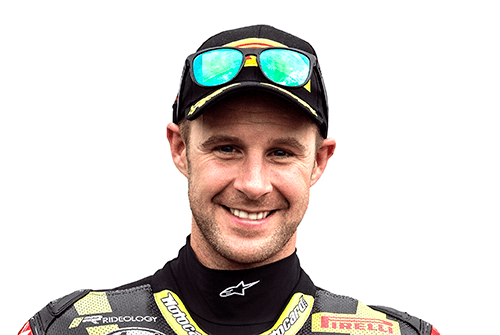 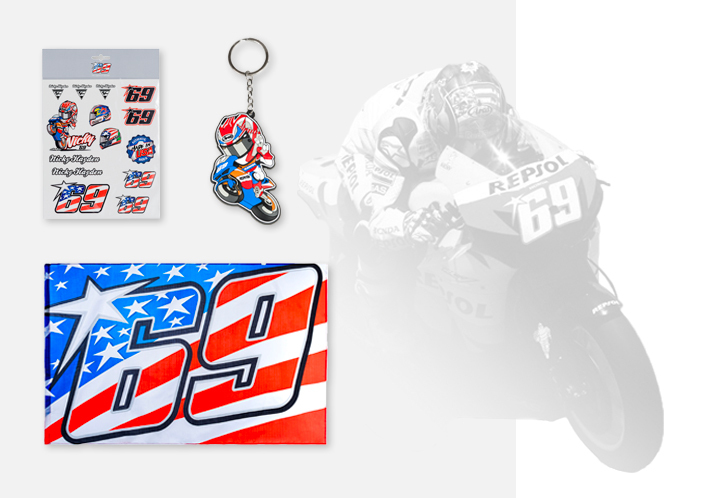 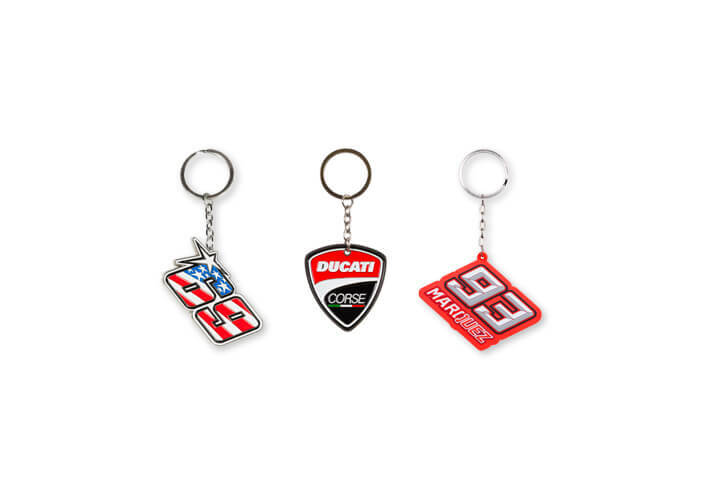 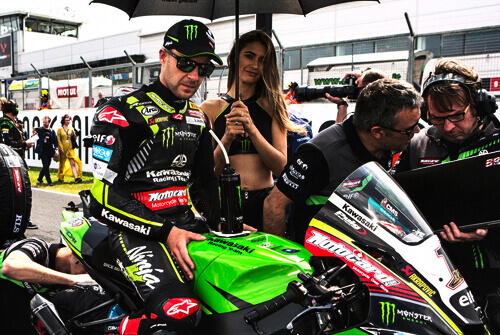 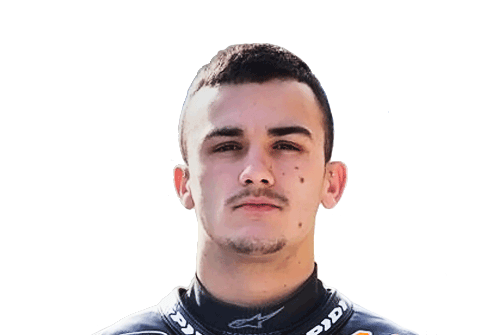 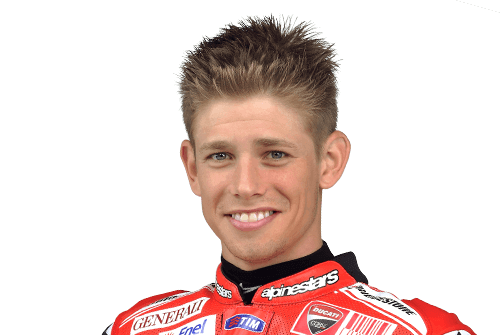 Stickers, keychains and flags of Nicky Hayden: must-have for all fans.